LenderClose today announced lending industry veteran Eric Scheuer has joined the fintech firm as a sales executive. 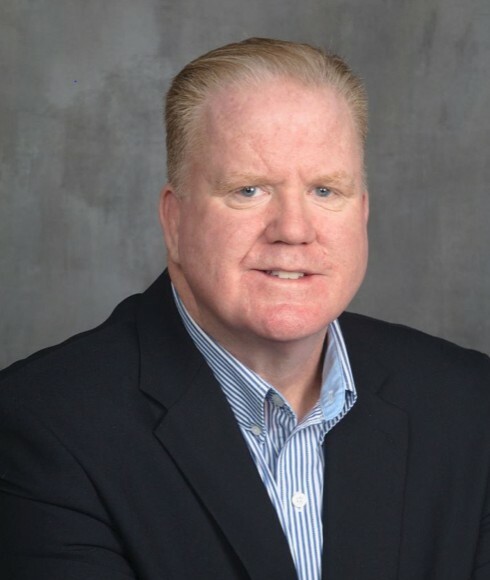 Scheuer, who has held a number of high-performance sales positions over the span of 30 years, was most recently national sales manager for SingleSource Property Solutions in Canonsburg, Pa. There, Scheuer helped credit unions, consumer banks, mortgage companies, and Wall Street investment firms evolve loan origination and servicing process for the future. Through hundreds of custom integrations, Scheuer became an expert on a wide variety of mortgage lending strategies from valuations and asset management to property preservation and document management. Scheuer brings to LenderClose a strong leadership and training background. For SWBC Lending Solutions, he led onboarding sessions for credit unions and community banks across the nation, helping each improve lending efficiencies by streamlining the origination process. Much of this work required the development and nurturing of mutually beneficial relationships with all the vendors it takes to underwrite, approve and service real estate loans. Prior to joining SWBC Lending Solutions, Scheuer held a variety of sales positions for financial services firms, including DGU Insurance Associates in New Jersey, Spear, Leeds & Kellogg in New York and Benjamin Jacobson and Sons, also in New York. He began his career in securities lending in 1988 after earning a bachelor’s degree in business management from Towson University in Maryland. For LenderClose, Scheuer will direct all aspects of sales and growth, including administrative, operational and staff development. He will report to LenderClose COO Ben Rempe. LenderClose is a powerful platform that digitizes the underwriting process and speeds up the lending cycle. The web-based hub gives loan officers instant access to the latest real estate lending technology, products, and solutions so they can become dominant lenders in their local markets. To learn more, follow LenderClose on LinkedIn or at lenderclose.com.